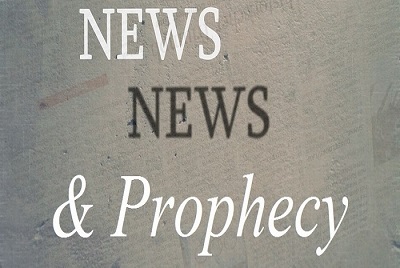 Wars & Antichrist: Russia Threatens America! Why Has Netanyahu Become A War Monger? Was Israel Defeated This Week? Are The Nations’ Treaties Falling Apart? Jerusalem Report – 09/07/2018 – Direct Conflict Between Us & Russia Coming? Jerusalem Report – 08/31/2018 – What Does Freemasonary Have To do With Judaism? Jerusalem Report – 08/10/2018 – Peace Plan, Nation State Bill – What’s Next? 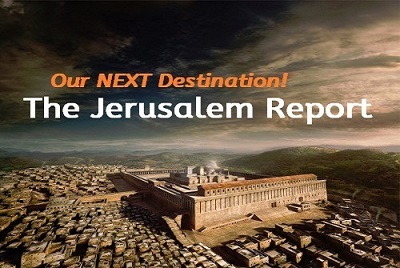 Jerusalem Report – 08/03/2018 – Nation State Bill Shocker!